Artificial Intelligence is going non-profit. 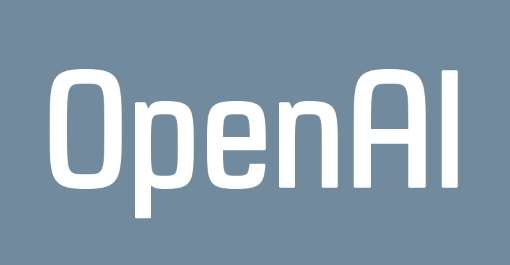 Today, a research company dedicated named OpenAI officially declared it was open for business. AI systems today have impressive but narrow capabilities. It seems that we’ll keep whittling away at their constraints, and in the extreme case they will reach human performance on virtually every intellectual task. It’s hard to fathom how much human-level AI could benefit society, and it’s equally hard to imagine how much it could damage society if built or used incorrectly. It also says researchers will be encouraged to share their work openly, and all patents it gains will be shared with the world. With nearly $1 billion in funding, OpenAI is lead by Ilya Sutskever, and co-chaired by Sam Altman and Elon Musk. What will be interesting to see is whether or not OpenAI can get those who’ve been working on various AI projects to help, or open their existing work up to others.